Scare off an intruder with this extremely loud 105db audio alarm and flashing Red LED light. The Indoor Siren works with other parts of the system and the Control Hub to trigger when there is a breach to a window, door or motion detector while system is armed. 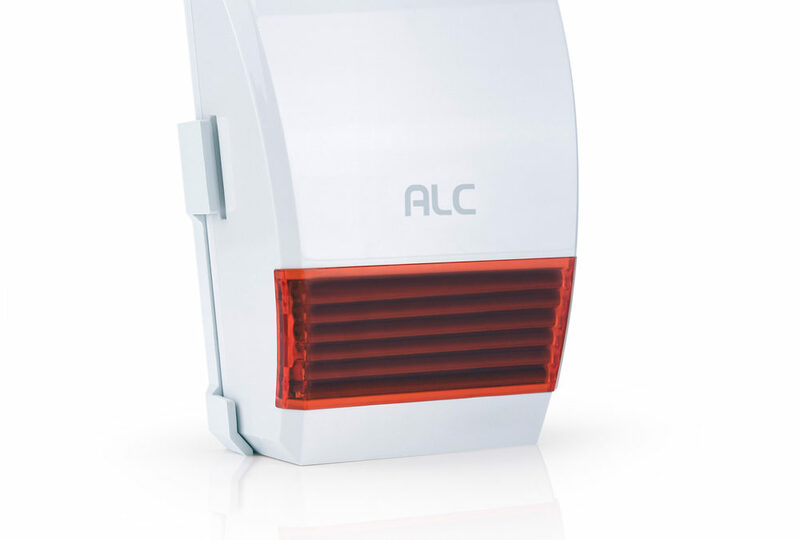 Indoor Siren receives wireless signals from the Control Hub to sound its 105db Siren and flash the Red LED light when system is Armed and breached. 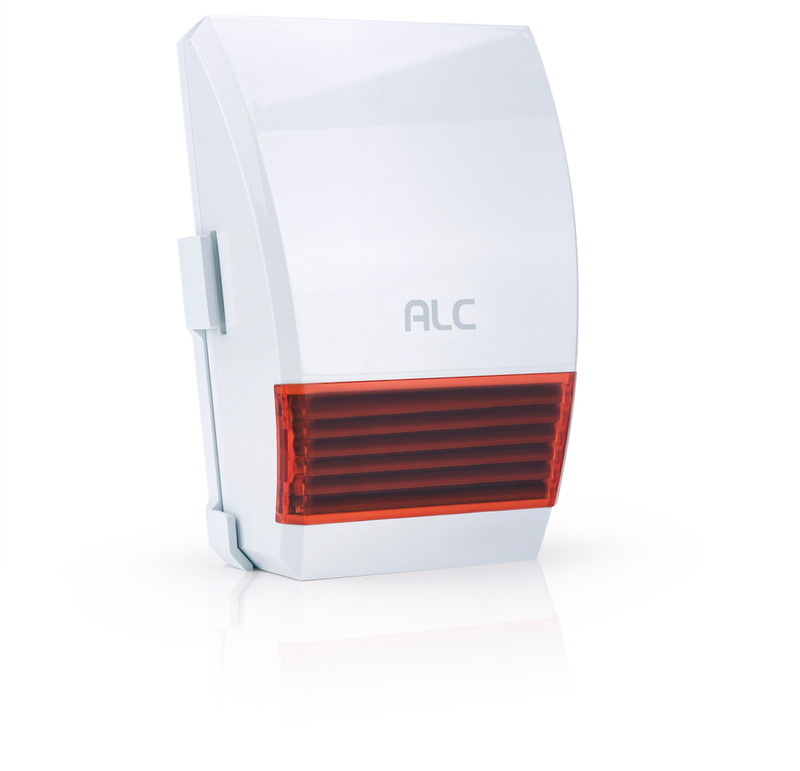 Connect Security Systems can integrate up to (36) additional accessory devices and up to (4) ALC security cameras.